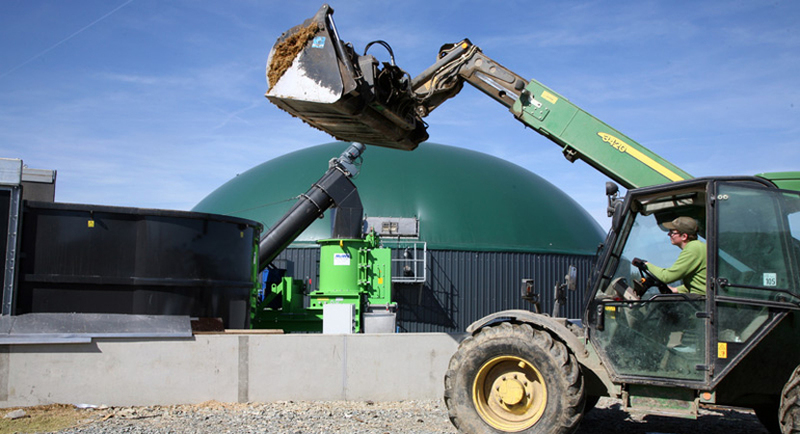 ANDRITZ MeWa has developed its own technology to process packaged food, organic waste or fuel crops; the process enhances the fermentation process in biogas plants. The Bio-QZ removes packaging material and breaks down the cell structure of the substrates, thereby providing the bacterial strains with a substantially larger contact surface. This accelerates and intensifies gas formation measurably. Thus, the duration of the overall process is greatly reduced, while the efficiency of the biogas plant can be increased by more than 30%. Andritz provides all aspects of the process chain as a complete turnkey solution; from the delivery and separation of input materials through to feeding into the fermenter. The individual process steps can be controlled using a standardised interface or they can be integrated into the plant’s overall electronic system. This means the system can be individually adapted to the particular conditions. The following application examples show the versatility of the machine. The Bio-QZ is highly versitile and able to deal with a variety of waste including: packaged food, organic household waste, abattoir and restaurant waste or fuel crops. 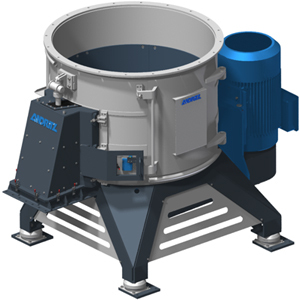 Whether it is wet or dry fermentation, continuous operation or batch feed, the Bio-QZ is individually designed for each input material and the local conditions. Co-fermentation plants benefit especially from the versatility and robust working methods of the Bio-QZ. Packaging is laid open and even metal parts, which are often contained in organic waste, are no obstacle for the Bio-QZ. The Bio-QZ, originally developed for recycling uses, provides high throughput rates with low energy, wear and maintenance costs. Suitable technologies separate packaging, metals and other impurities which ensure that only organic material ends up in the fermenter. The other materials, which no longer have any organic material attached to them, are removed from the process. 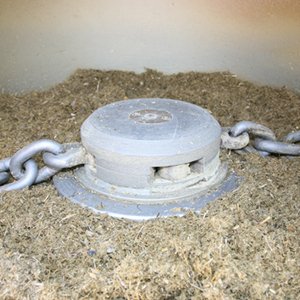 The input materials are fed into the Bio-QZ via a feed hopper. The homogeneously prepared substrate can then be fed directly into a hydrolysis tank or by using biomix pumps and other delivery systems, to the fermenters. Slurry is usually then added to the QZ.